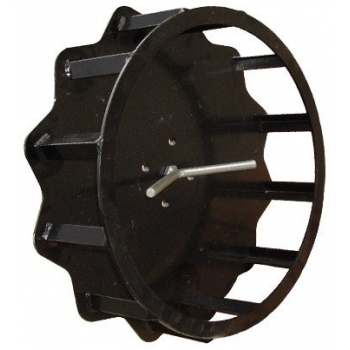 These wheels are especially useful for use on sloping banks where extra traction may be required. The crosspieces located along the circumference of the wheels penetrate the ground to provide increased grip and prevent the wheels from slipping. 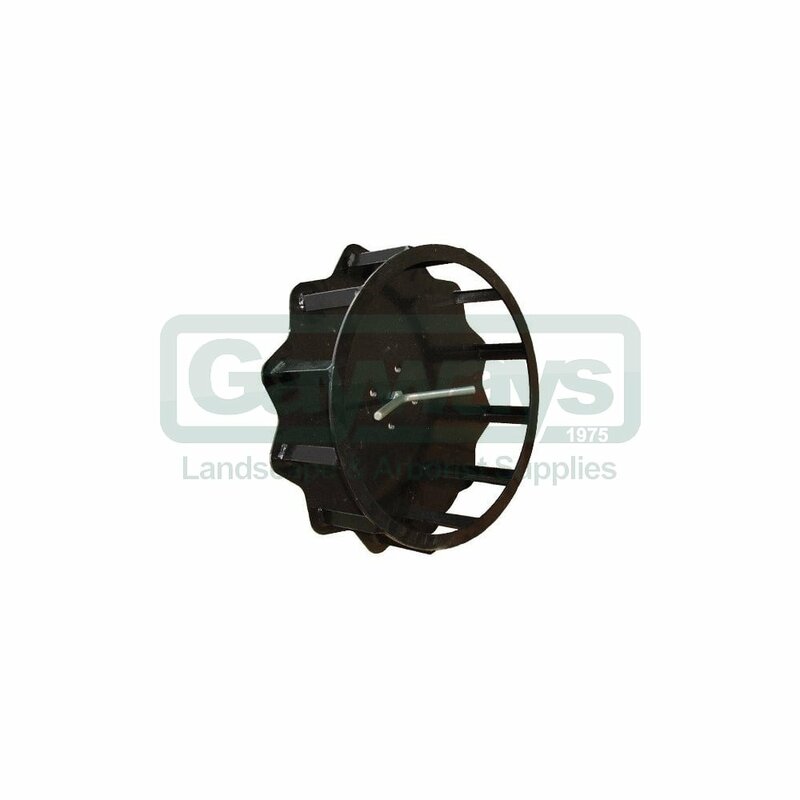 Other wheel options are also available, including lug wheels, flotation wheels, turf wheels, and spade lug wheels.